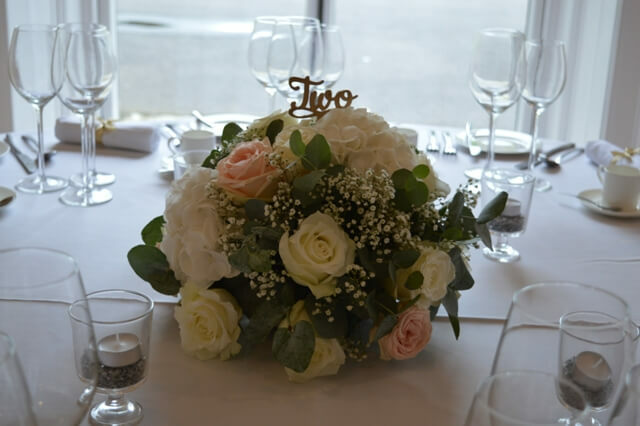 Once the ceremony is over, you’ve said ‘I do’, you’ve thrown the bouquet and taken lots of memorable photographs it’s time to treat your guests to a fantastic meal as they join you in celebrating your first moments as man and wife. 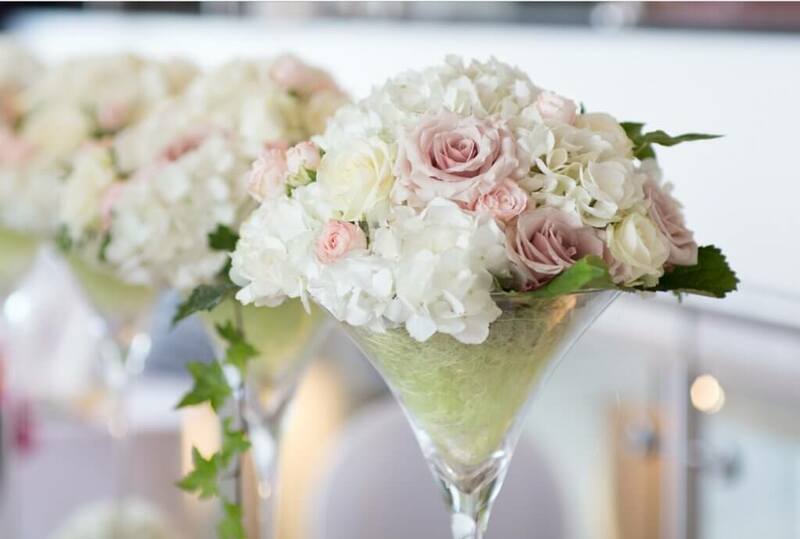 Make the moment spectacular by adding a custom floral wedding centrepiece to your wedding tables as your guests tuck into the culinary delights. 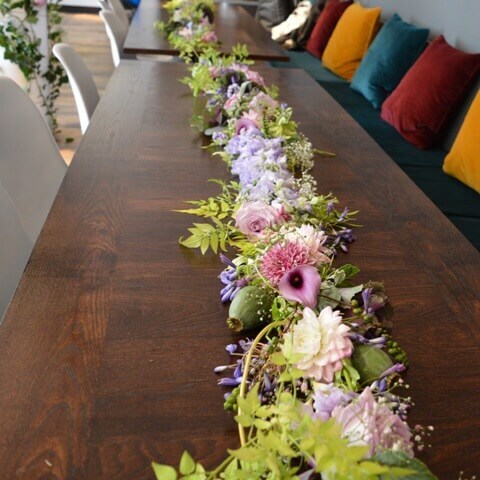 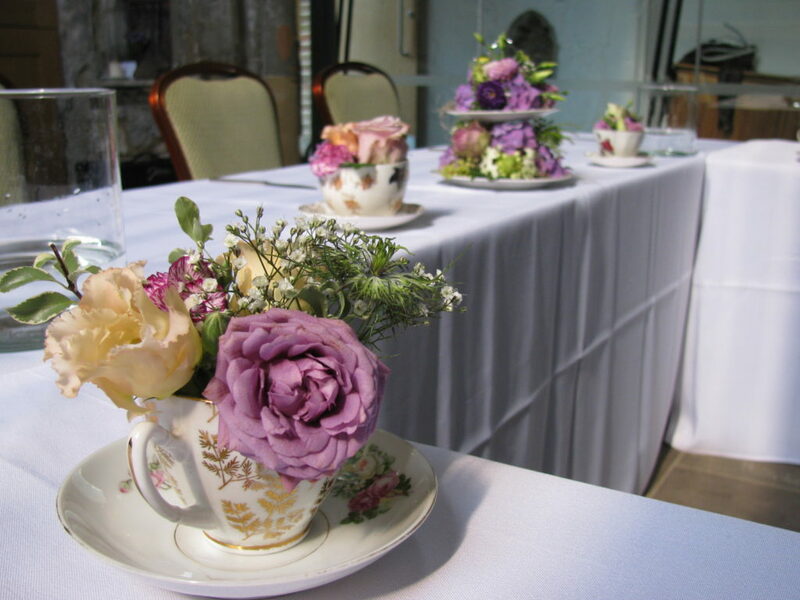 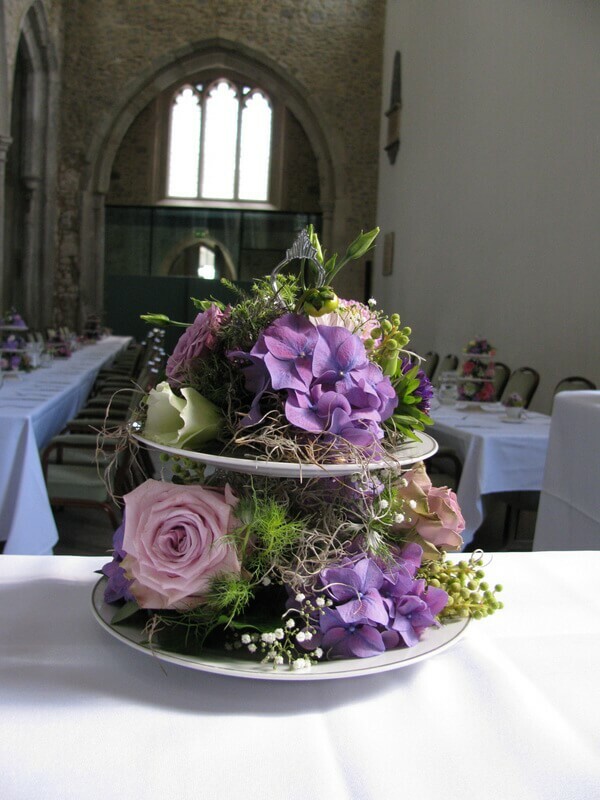 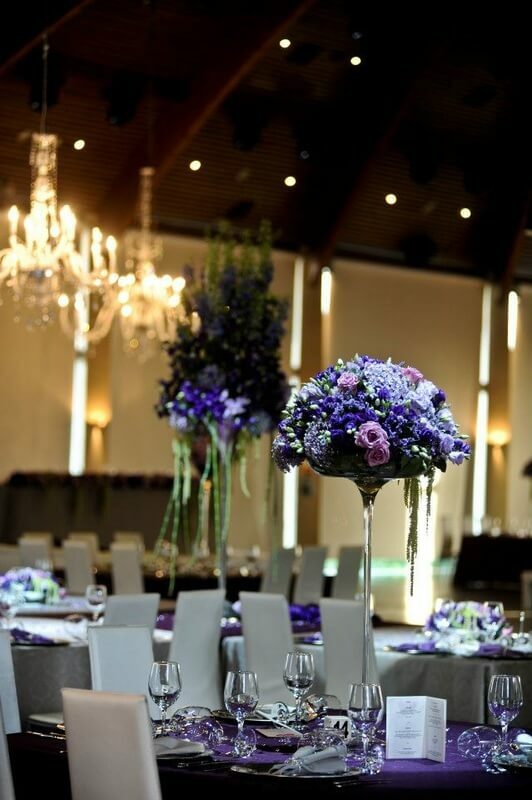 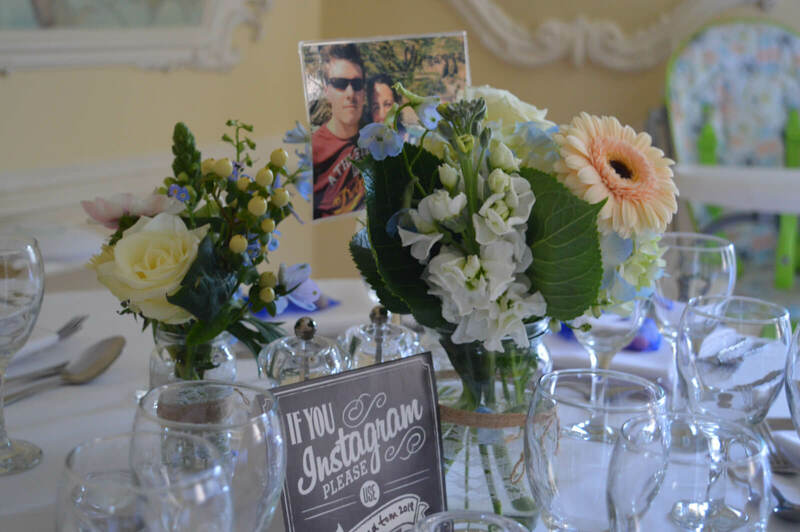 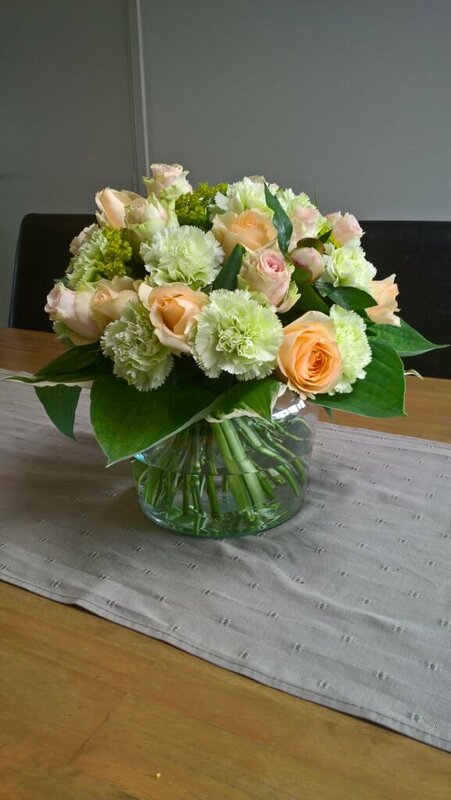 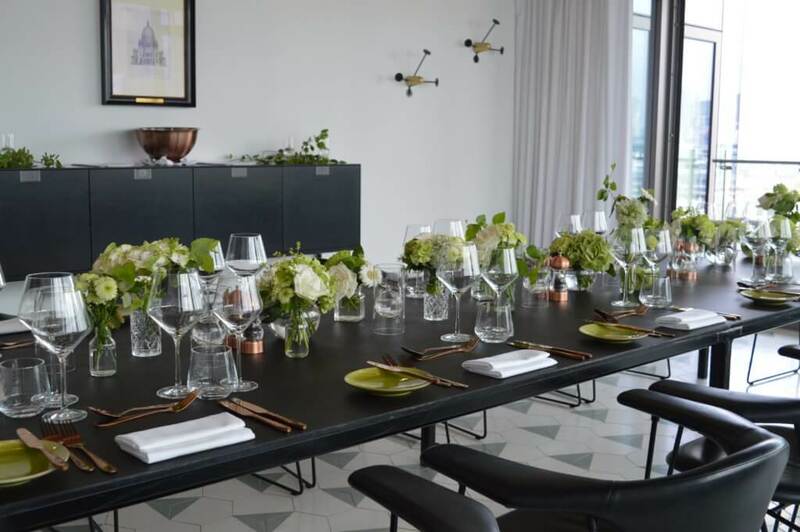 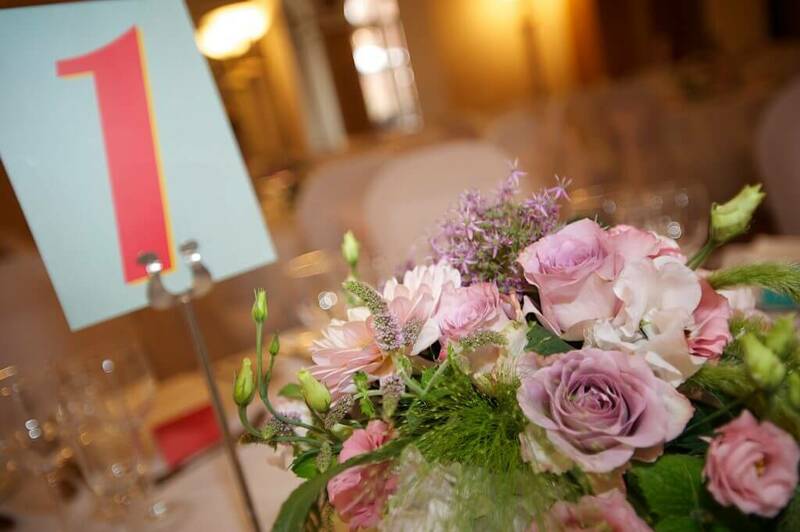 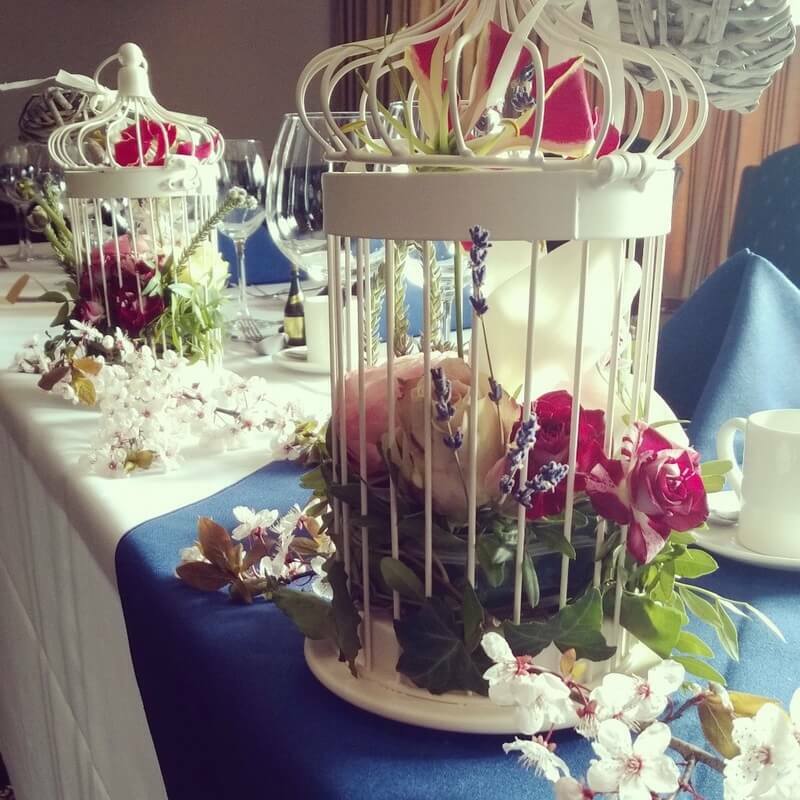 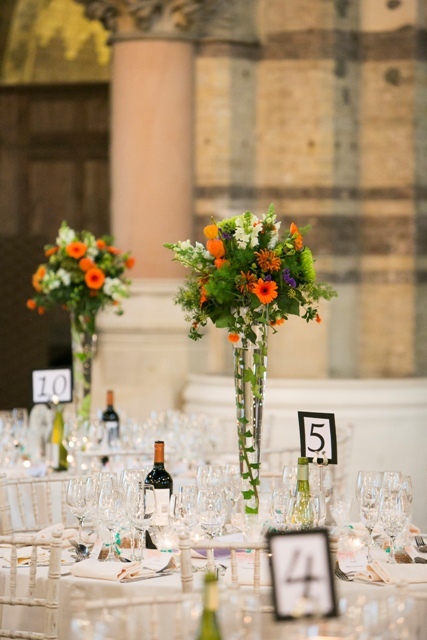 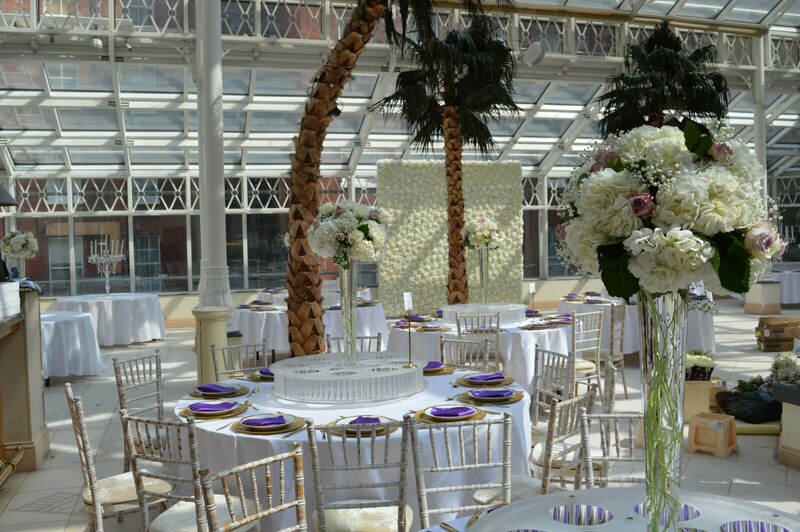 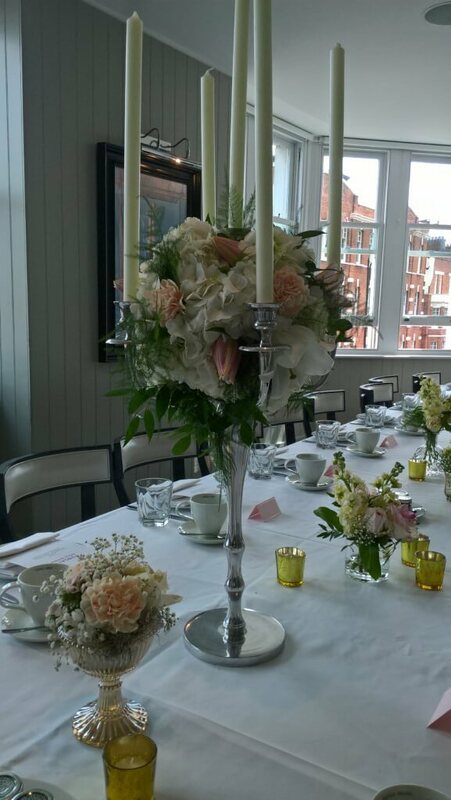 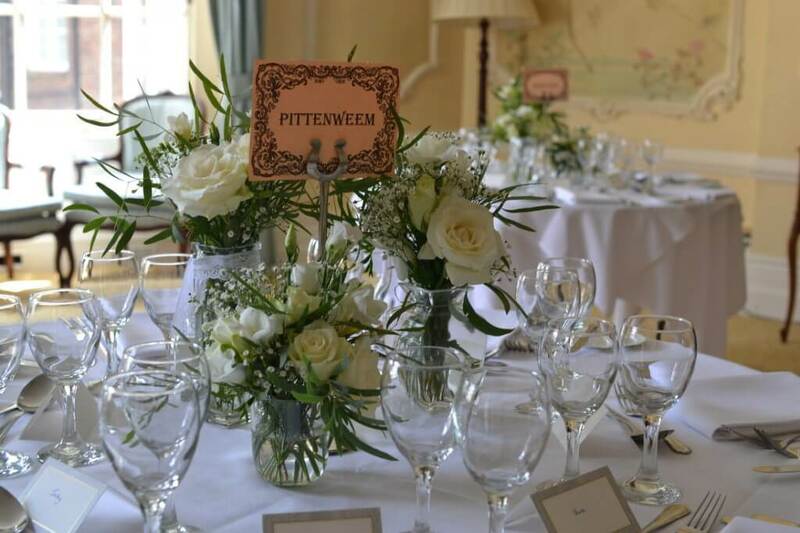 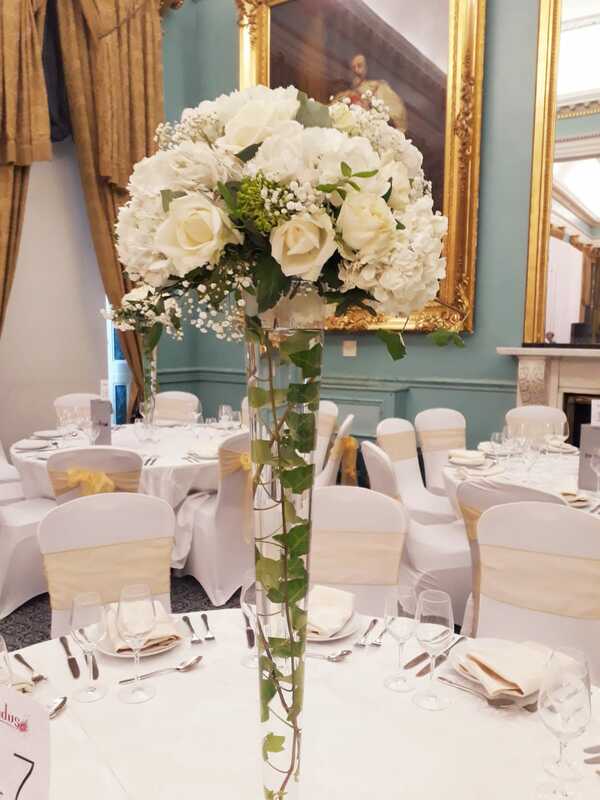 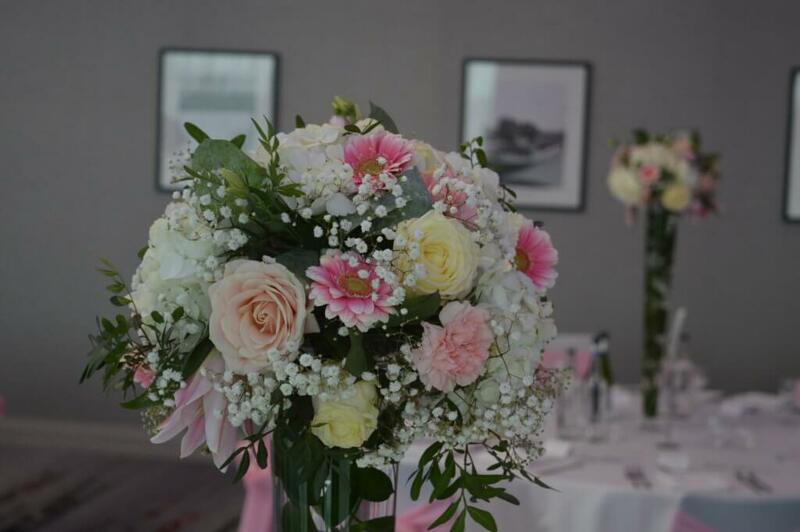 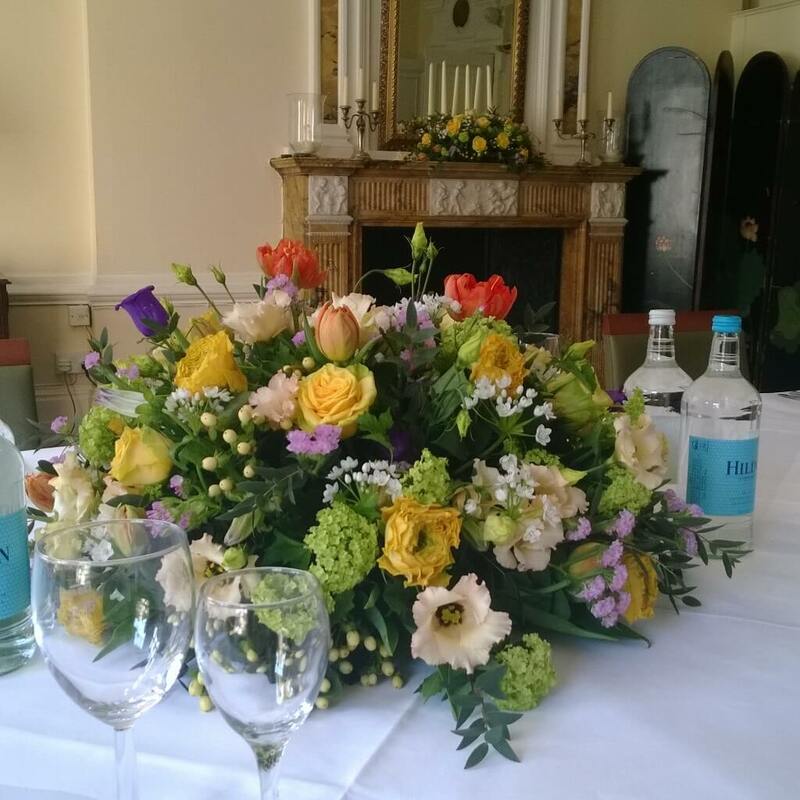 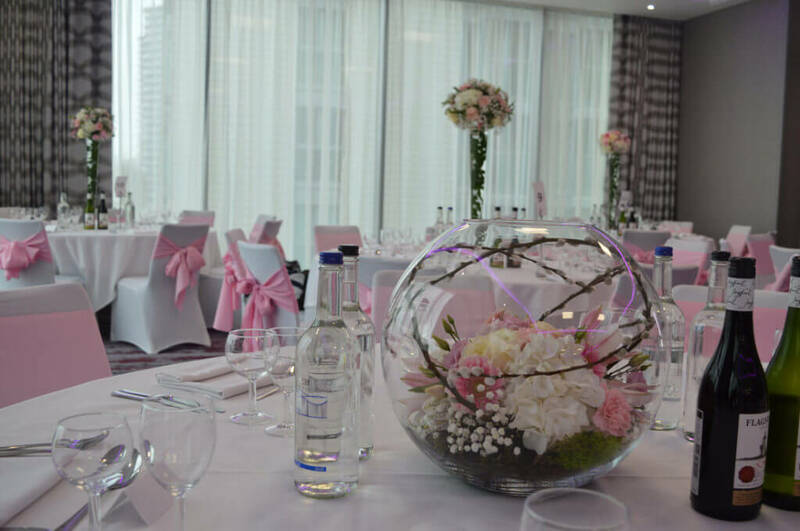 I offer a full wedding flower delivery service in London, creating a host of wedding centrepieces to place on the head and accompanying tables around the room to tie the theme of your wedding together and to make the moment feel as special as it is. 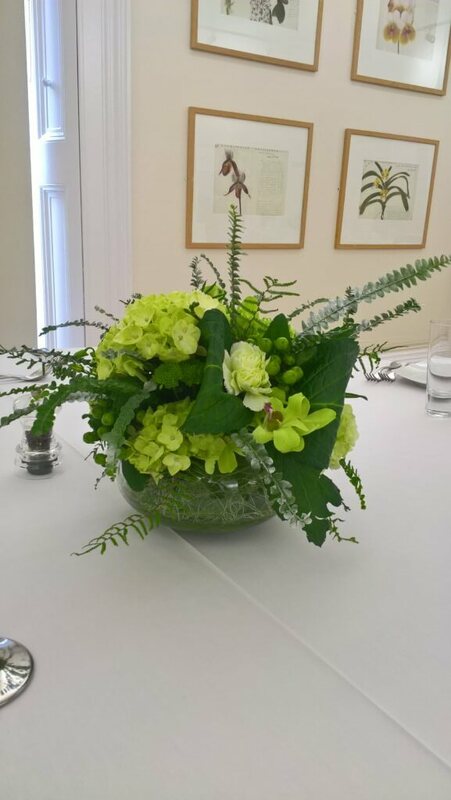 I can produce classic wreaths, floral garlands, cascading rivers of flowers and more to add the wow factor to your afternoon meal. 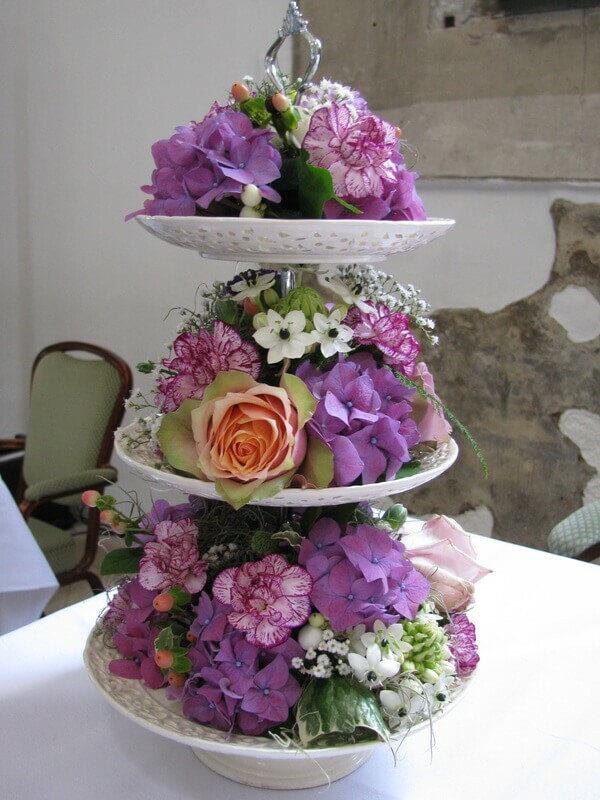 I can even create a unique arrangement to highlight your wedding cake and make it stand out as you cut the first slice as man and wife. 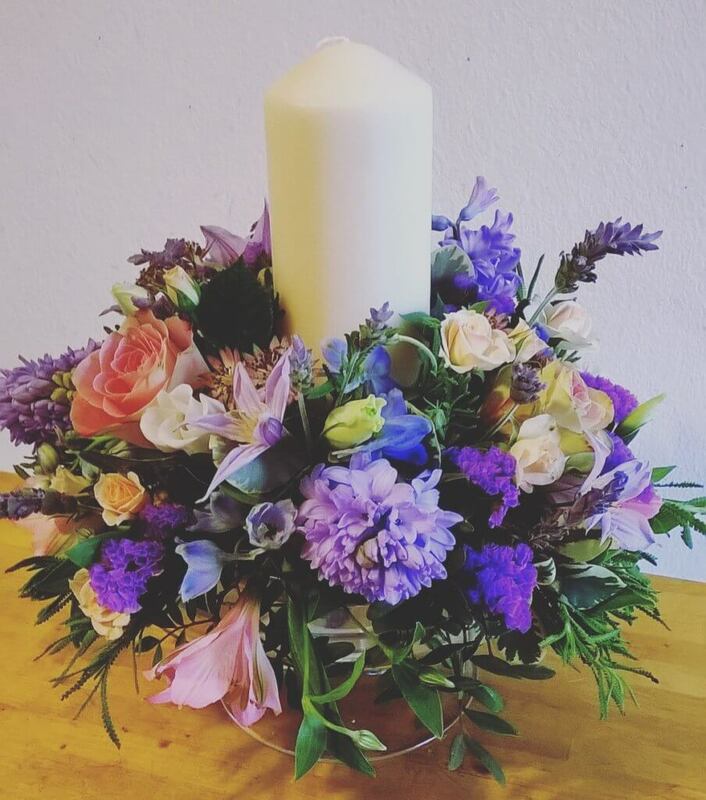 With 15 years of floral design, a beautiful centrepiece is just part of the full wedding flower packages I can deliver to you on your special day.